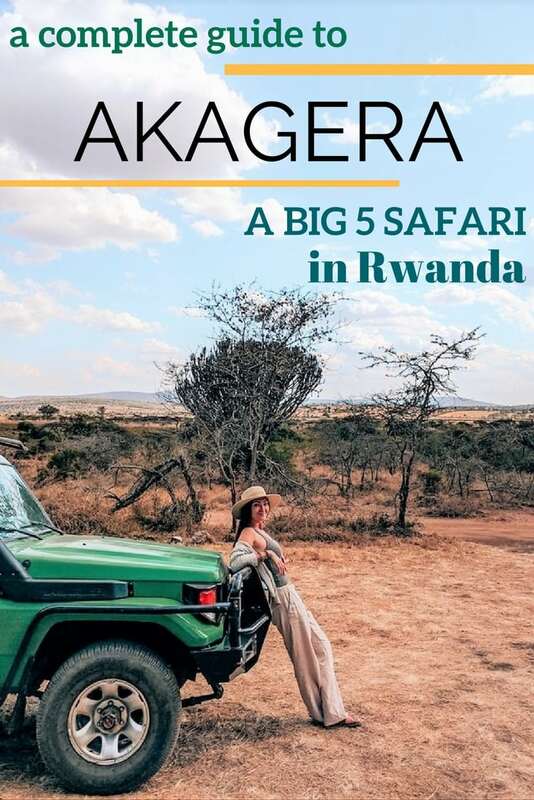 Did you know that Akagera National Park in Rwanda technically has big five status? A big five classification is what makes a safari legit. The term refers to the five most dangerous animals that are also the most difficult to hunt on foot: the African lion, African elephant, Cape buffalo, rhinoceros, and African leopard. 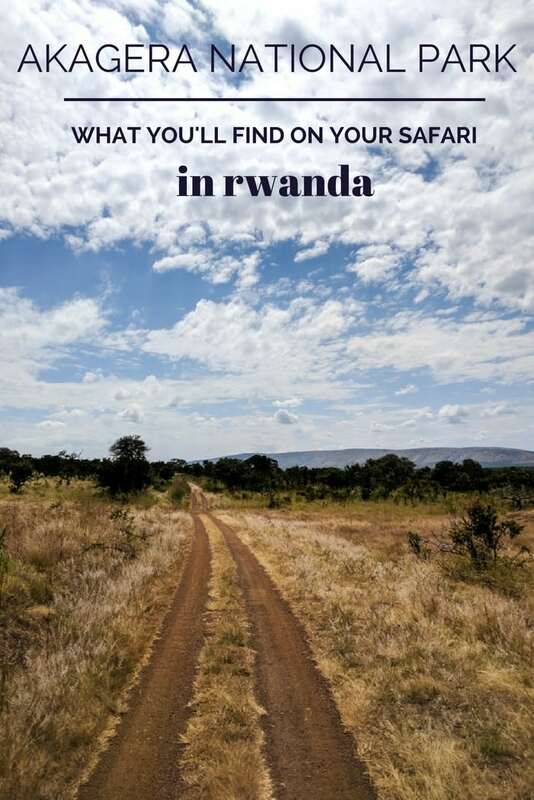 On our recent trip to Rwanda, we knew we had two weeks of travel, and we wanted to spend it all in country. 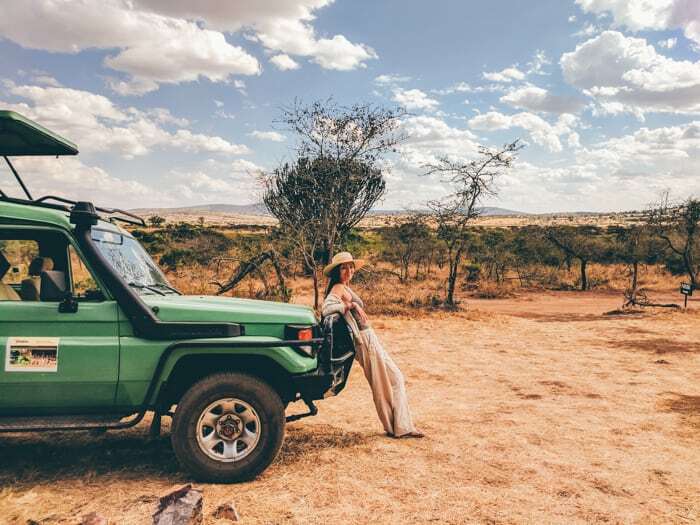 Though the most famous safaris (Masai Mara, the Serengeti, etc.) are relatively close by, we didn’t want to waste time flying to another country, going through customs, etc. 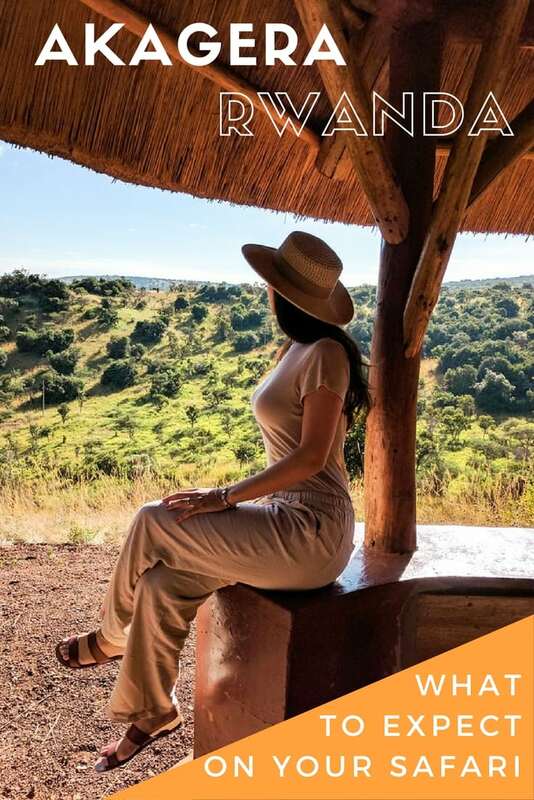 So we decided to give Akagera National Park a chance. 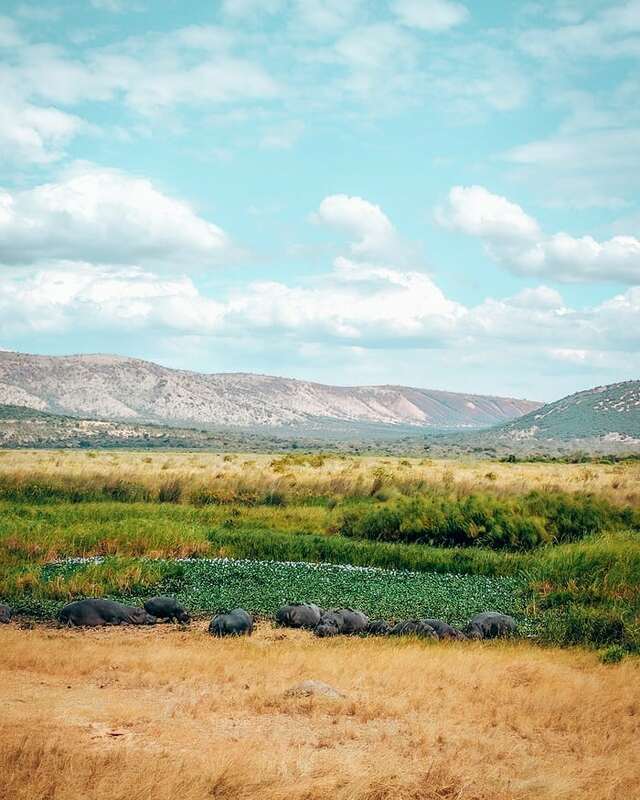 Though we didn’t see lions or leopards or rhinoceroses, we saw plenty of water buffalo, hippos, baboons, giraffes, a ton of zebras, antelope, and an elephant. 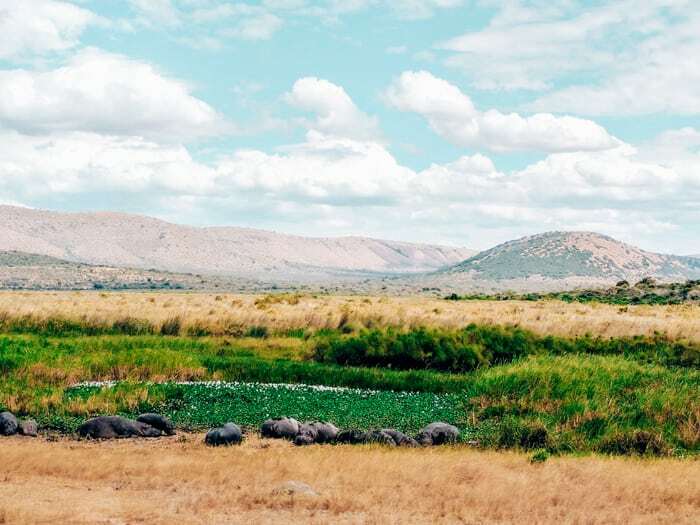 Surprisingly, Akagera is one of Africa’s oldest national parks. Before the genocide, there were many more lions and big five game. Since then, the park has recently started re-introducing lions and rhinoceroses to the land. In the meantime, since the predators aren’t as prevalent, you are actually able to see many more giraffes, antelopes, and zebras. 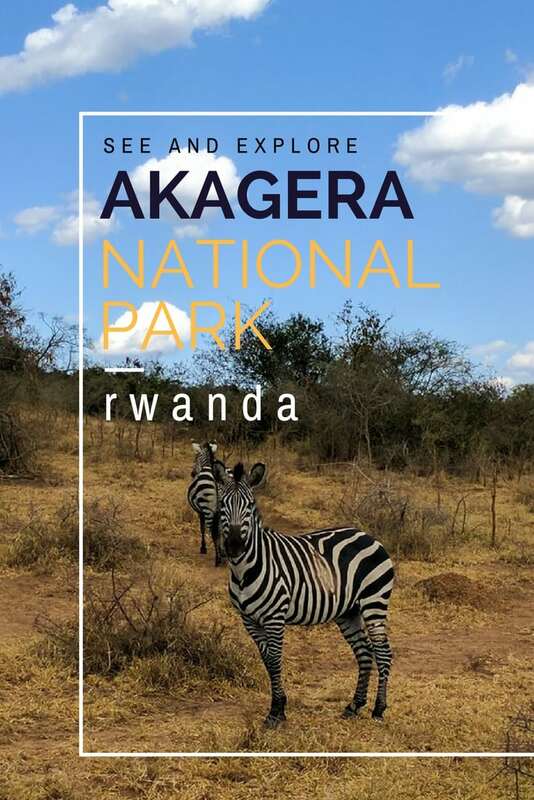 Located on the eastern border of Rwanda, Akagera is only about a two hour drive from Kigali, making it easily accessible. For a day trip, you start at the entrance at the southern part of the park, and drive six hours through the park up to the exit in the north. Southern parts of Akagera are more bushy, not unlike the hilly terrain found all over. 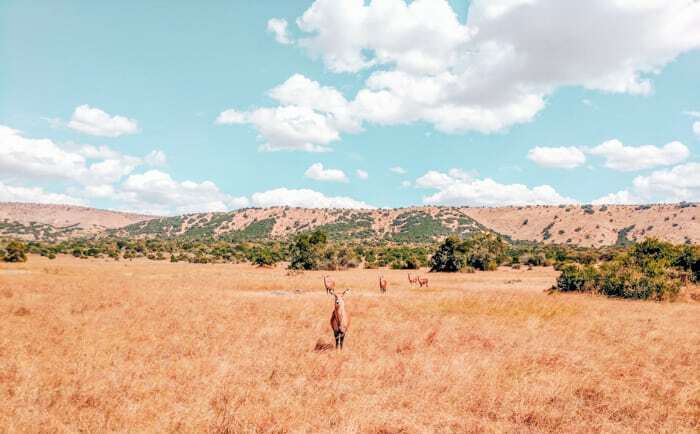 But as you go north, the savanna appears, giving you the opportunity to spot a ton of animals. Right before the northern exit is where we spotted the majority of the buffaloes, giraffes, and zebras. Throughout the park as you are driving north, there are a few “picnic” spots- where you are encouraged to NOT get too far away from your vehicle. Just because they are picnic spots to us, doesn’t mean they are picnic spots to the big game. They can’t tell the difference, so watch your surroundings and stay close! A bag lunch– there are no meals, just a coffee shop at the entrance/visitors center. Sunglasses– if you’re in an open air vehicle, shades will protect you from any dirt that might fly up. A scarf– there are biting flies called “Tse-tse” flies, and their bites are pretty awful. A bite on bare skin will leave a mark and sting for a few days, so come prepared with a scarf that you can wrap around any bare skin that might be showing. They still can lightly bite through your clothes, but it’s not nearly as bad! Just annoying. They also are carriers of sleeping sickness, though it is rare. A jacket– to protect against the flies and keep you warm in the early morning. Binoculars– sometimes the one elephant you’ll see that day is far away, and you won’t want to miss it! Camera(s)- obviously, you should capture all the wildlife you can on film! Water– there are no water fountains! Some travel companies bring a pack for their guests, which ours did. Other than the aforementioned items (scarf, sweater, sunglasses), you should wear pants and comfy shoes. Avoid the colors black or navy as Tse-tse flies are attracted to those colors! Overall, you’re going to want to be comfortable and dressed for an adventure. Don’t forget about photos too! 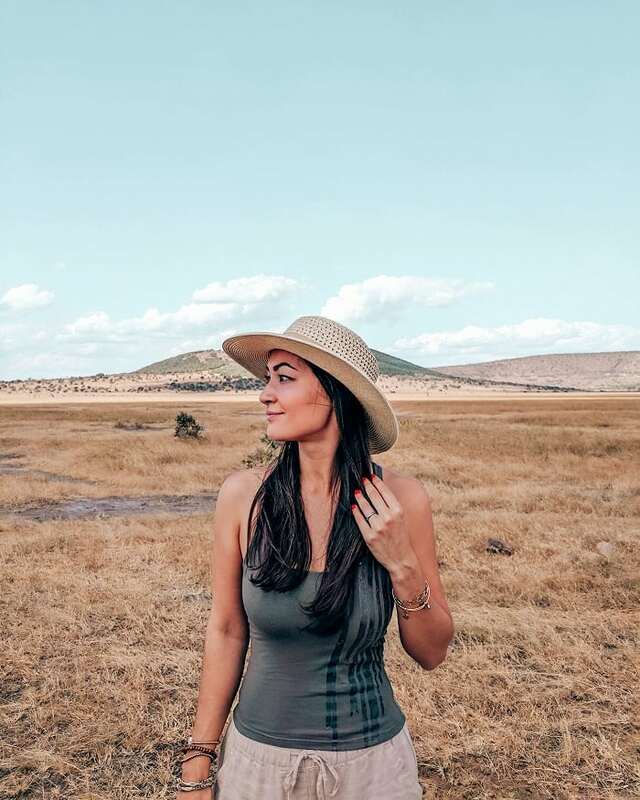 I’m a huge fan of safari-chic clothing when you’re on a safari! Not necessary, but it makes it more fun in my opinion! 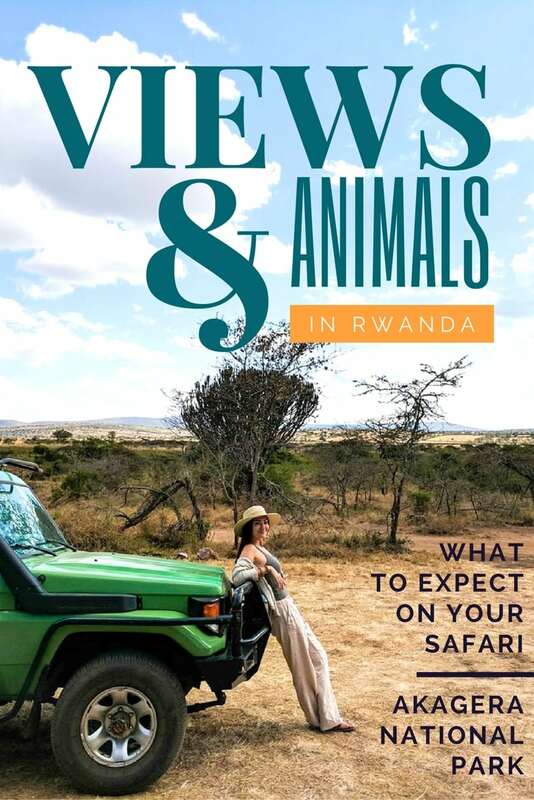 Heading to Rwanda? Check out these articles all about this beautiful country! 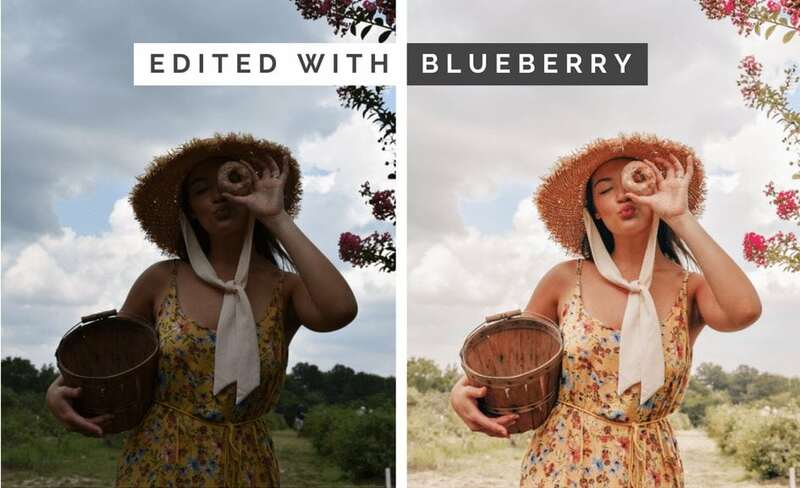 If you found this helpful, please share it to Pinterest! 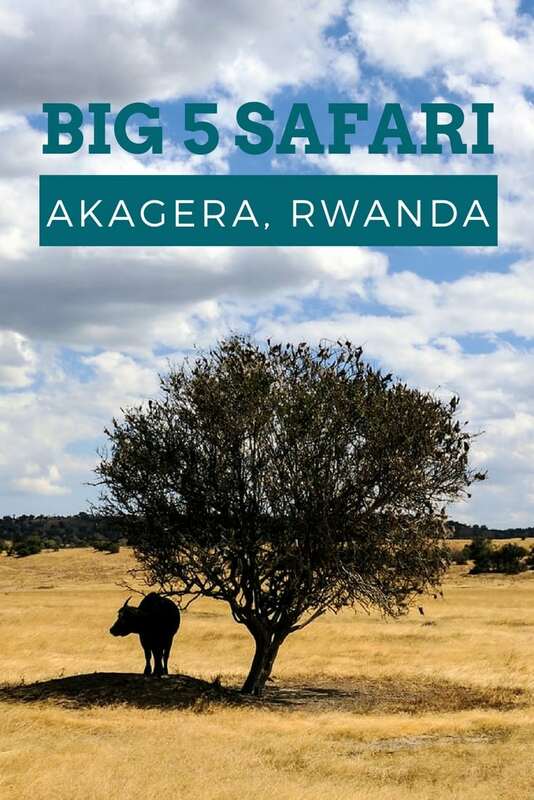 You can save it to your Rwanda or Africa Travel boards so that you can find it later! Happy travels!